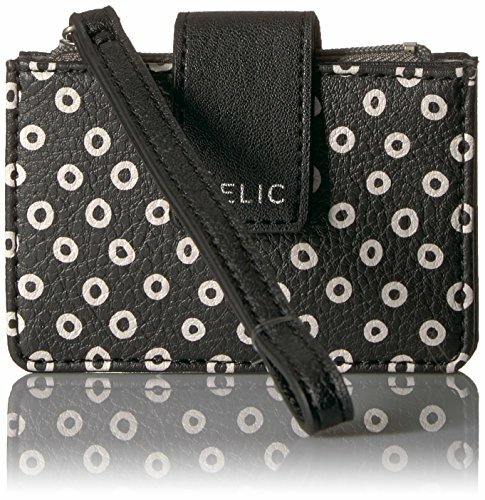 Stay stylishly organized on the go with the colorblocked Relic Millie wristlet mini wallet. With plenty of zippered pockets for must-have cards and cash, plus a wrist strap, it's functional and fashionable. If you have any questions about this product by Relic, contact us by completing and submitting the form below. If you are looking for a specif part number, please include it with your message.